Record Company – Jazz International Ltd. Copyright (c) – Intercon Music Corp.
Phonographic Copyright (p) – Intercon Music Corp.
Dave Valentin appears through the courtesy of GRP / Arista Records. 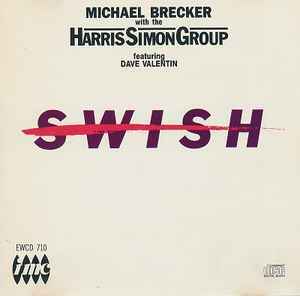 Michael Brecker appears through the courtesy of Arista. Billy Cobham appears through the courtesy of Epic Records. Michael Urbaniak appears through the courtesy of Motown Records. Recorded at Sound Ideas Studios, New York City, on 9/22-10/19 1980. Cover designed by Kazuo Kusama. Back cover photo by Yoneda. Special thanks to Ettore Stratta for all his help, James P. Oka and Ray McInerny for his "anvils". Licensed from Teichiku Record Company Limited. ℗ & © 1985 Intercon Music Corp.